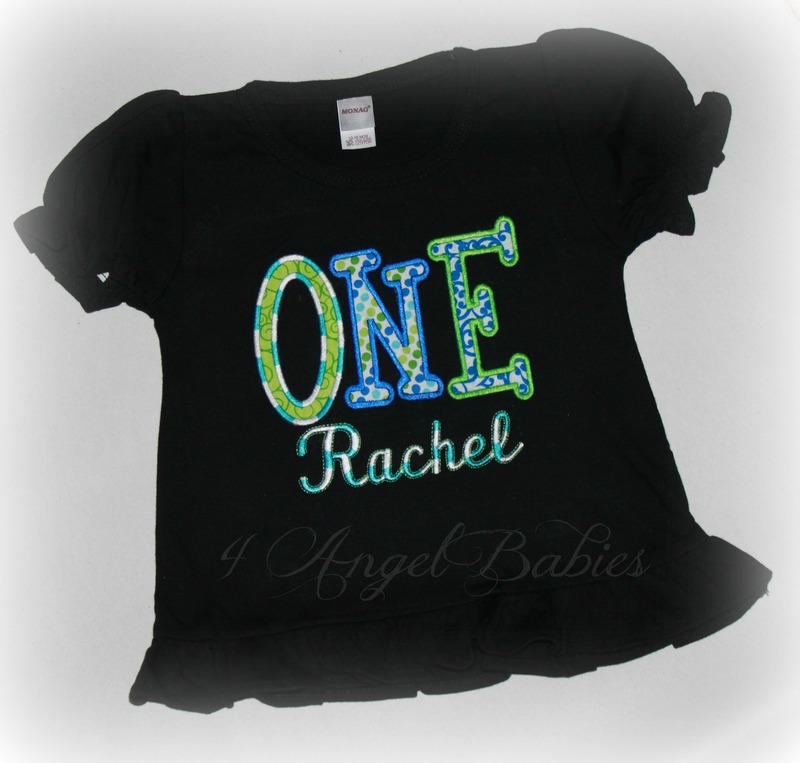 Number ONE Black Applique Birthday Top Pick Fabrics & Name - $24.95 : 4 Angel Babies, Custom Creations for the Angels in your life! 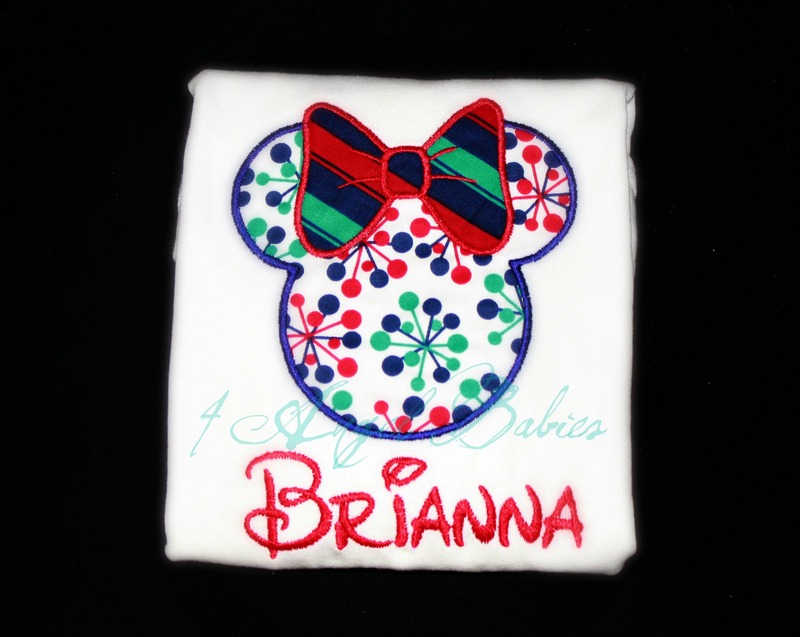 Add one of these adorable applique number tops to your little one's wardrobe. 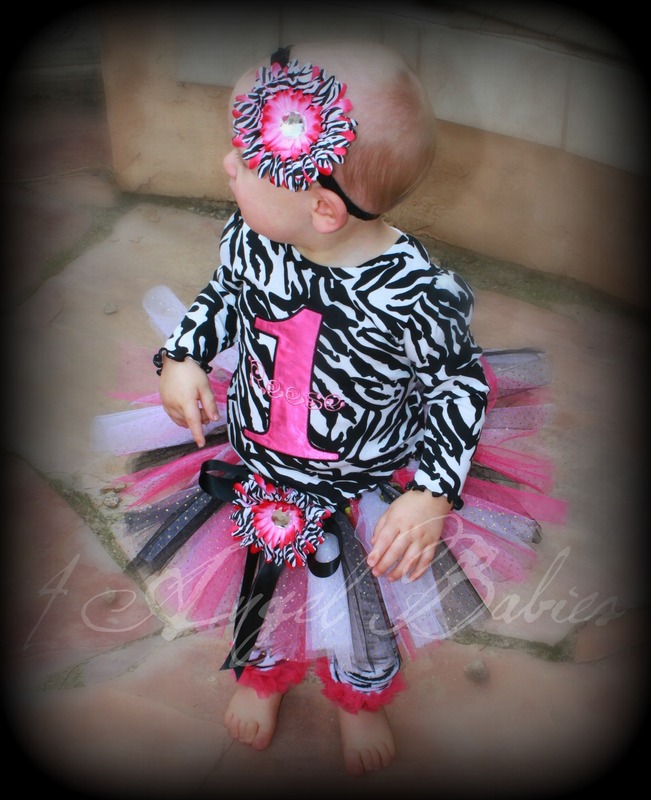 Customized with your choice of colors, fabrics, name and number (up to four letters). Choose from any of my fabric swatches for a different color scheme. Name will be written below appliques unless requested otherwise. 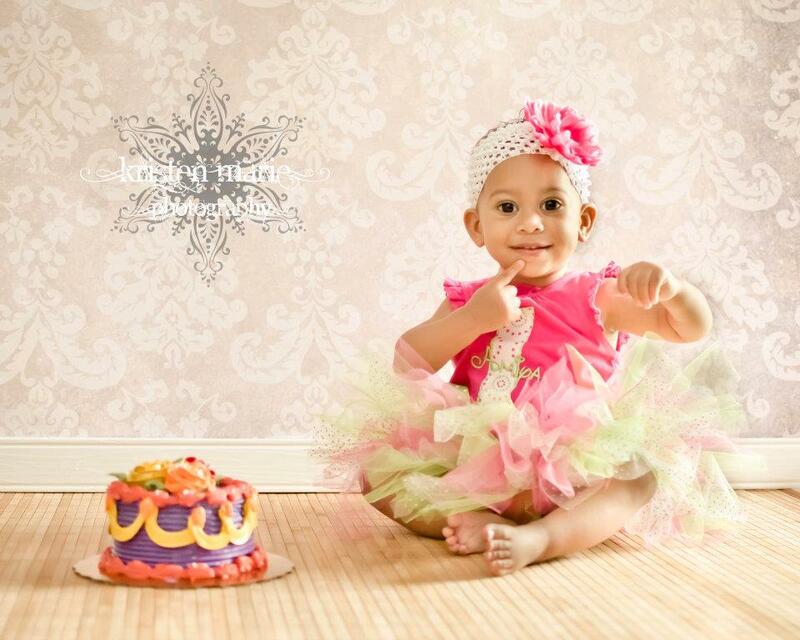 Can be made into birthday tutu outfit.